Denise Carter is a partner with Carter & Putnam, LLC. 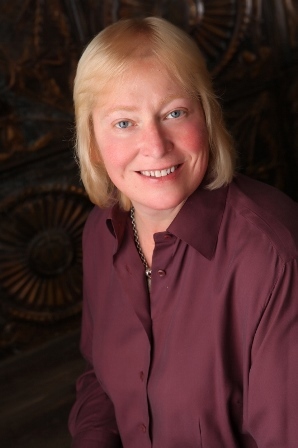 Denise has focused on criminal defense, traffic tickets and DWI/DUI cases her entire career. She has handled countless felonies, misdemeanors and traffic tickets. She has a solid reputation as an outstanding and approachable advocate excelling in both criminal defense. More recently, Denise has shifted her practice focus to DWI/DUI defense. Denise takes great pride in working hard to achieve the best results possible for her clients.